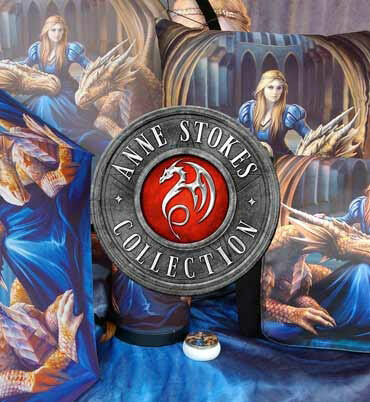 Available from Nemesis Now's Fantasy Giftware Collection, this purple Dragon and her hatchling have set sail. Sat in a small wooden boat, this charming pair are on a voyage to new lands. Cast in the finest resin before being lovingly hand-painted, this enchanting piece would look great in anyone's Fantasy collection.